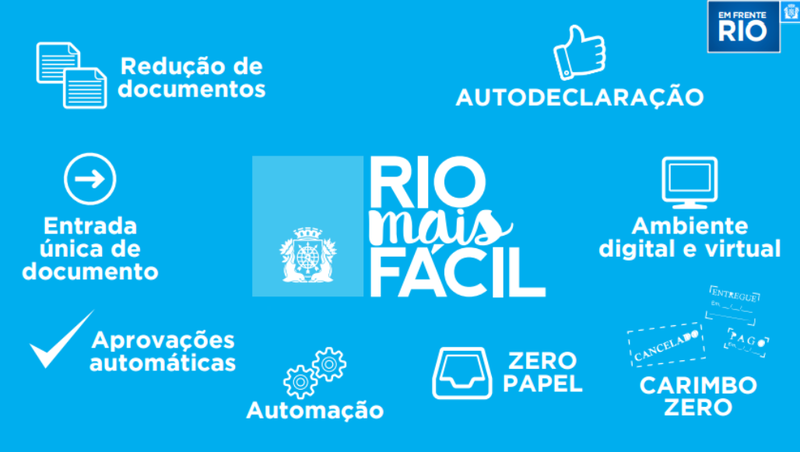 Destined to simplify administrative procedures in Rio City Hall, the 15 decrees which make up the Rio+Fácil program benefit the citizen, ending the pilgrimage through different organs and maintains the city’s service environment attractive, making it easier to open new business, realizing events, granting licenses and benefiting individual entrepreneurs. Since the extinction of the stamp, the biggest symbol of bureaucracy, and a greater use of computerized process, the program allows the adoption of self-declaration, single-entry documents, automated procedures and automatic approvals. Among the changes with most impact are the simplification of demands in order to obtain charters and occupancy. Starting now, for charters, the paper process is over. 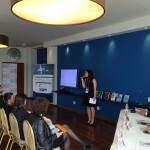 Conferences will be substituted by self-declarations, which will end trips to inspection offices. Approximately 90% of charters will be granted automatically after trips to the city’s Board of Trade and Legal Person Civil Registry. For occupancy and licenses, self-declarations will substitute most of the documents demanded currently for installing walls and railings, air-conditioning devices, and others. Individual Entrepreneurs (MEI) will also be greatly benefitted by the granting of licenses at the Municipal Finance Secretariat, as long as it meets some criteria, such as obeying hygiene and security norms.